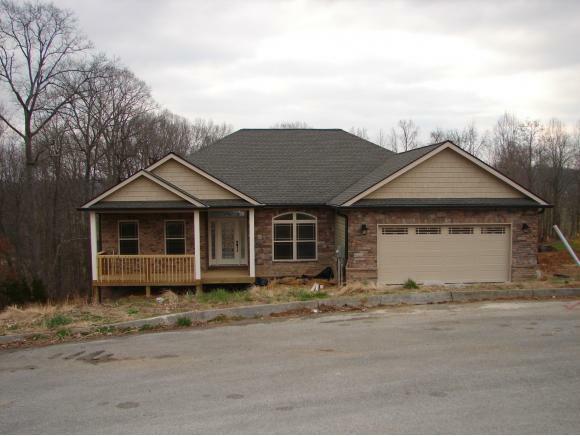 498 Grovemont Place, Piney Flats, TN 37656 (MLS #416935) :: Highlands Realty, Inc. Awesome new construction in Piney Flats. This 3 bedroom, 2 bath home features an open floor plan with 1787 sqft on the main level. This home is perfect for entertaining with a large kitchen with breakfast area. Kitchen features granite counter-tops, bar area, and black stainless steel appliances. The inviting entry is open to large dining room and family room. The home features a split bedroom design, the over-sized master has a large sitting area with a large walk-in closet. The master bath has a double vanity, Jacuzzi bathtub, and large custom tile shower. The home has a full unfinished basement with 1237 sqft ready to be finished. The basement has been rough plumbed and additional bath downstairs. This home has plenty of storage with a 2-car garage upstairs and a double garage downstairs. 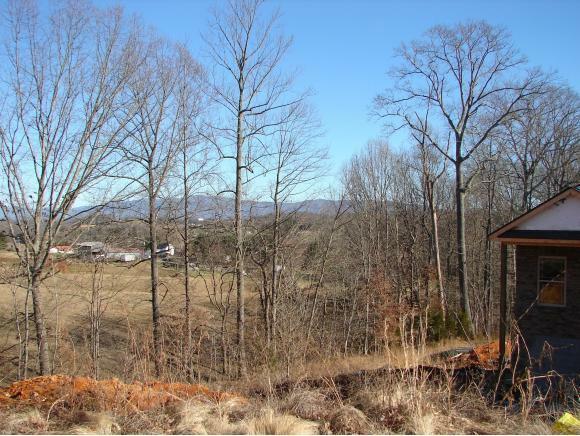 This home boasts long mountain views. Buyer/buyer's agent to verify all info. Estimated completion is March 2019. Taxes not yet accessed. Listing provided courtesy of Karla Phillips of Coldwell Banker/Security Real Estate.